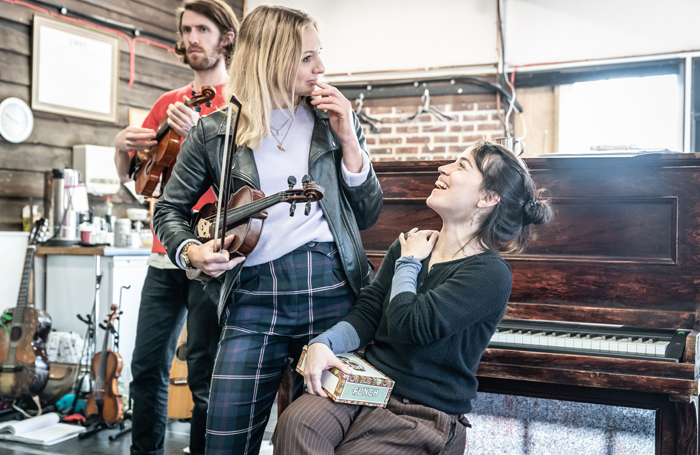 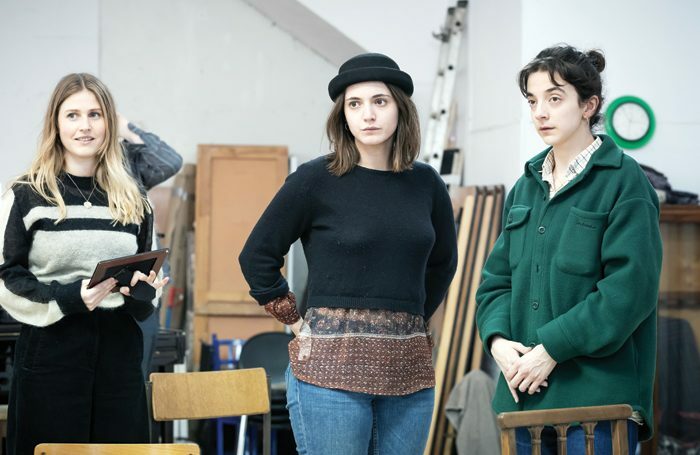 Rebecca Frecknall follows her acclaimed, atmospheric take on Tennessee Williams’ Summer and Smoke with a production of Chekhov’s Three Sisters, adapted by Cordelia Lynn and once again starring the Olivier-winning Patsy Ferran, alongside Pearl Chanda and Ria Zmitrowicz. It opens on April 16. 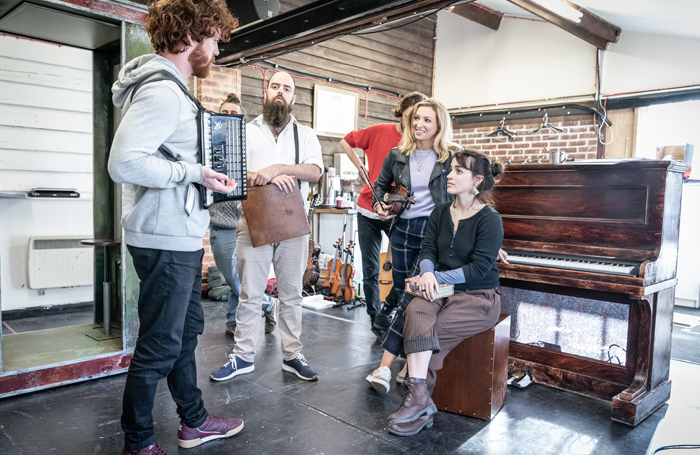 Liam Tobin and Kacey Ainsworth star as the Demon Barber and Mrs Lovett in Nick Bagnall’s new production of Sondheim’s macabre musical for the Liverpool Everyman. 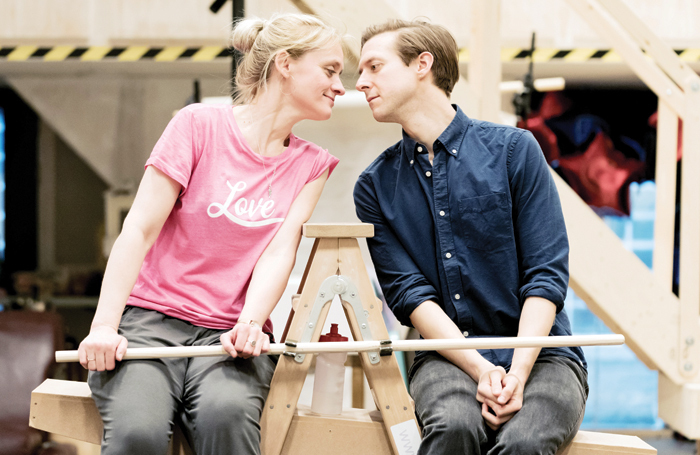 It opens on April 16. 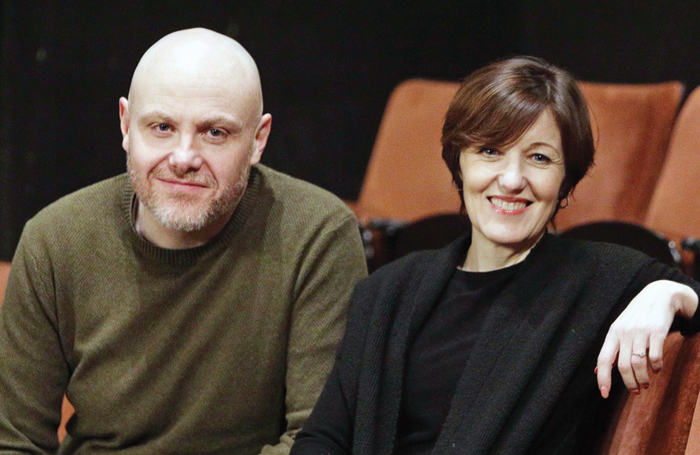 Chris Sonnex’s propulsive inaugural season as artistic director at the Bunker continues with Emma Dennis-Edwards’ play about trauma, opening on April 17. 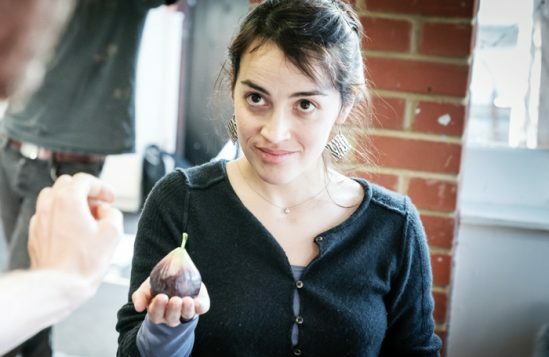 In what sounds like a masterstroke of casting, Audrey Brisson plays the title role in the UK premiere of the musical based on the quirky French film. 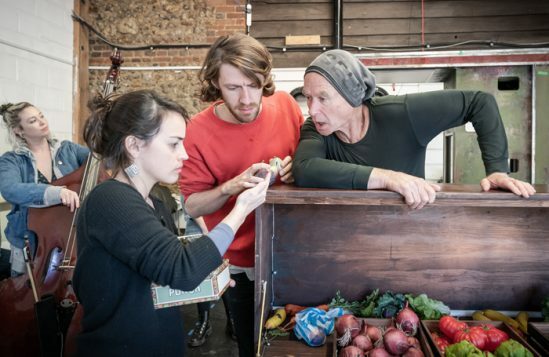 It opens on April 17. 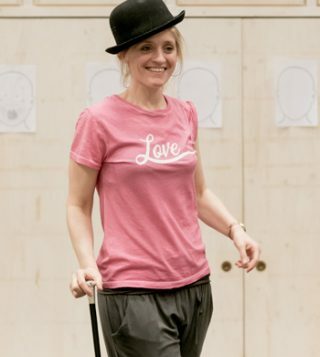 Anne-Marie Duff stars as the hapless but hopeful Charity Hope Valentine in Josie Rourke’s final production as artistic director at the Donmar Warehouse. 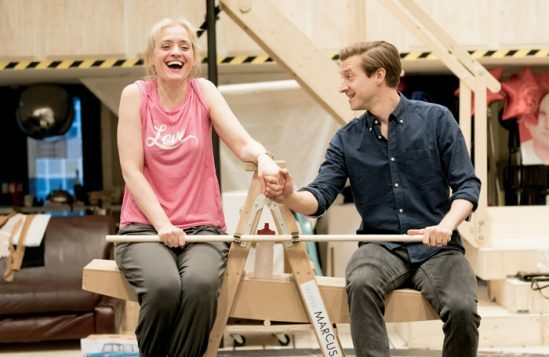 Arthur Darvill also stars in the show, which opens on April 17.